We’ve talked in the past about video, GIF, and photo posting, but how do you determine the message that you want to send in these forms of marketing? What defines your company and who you are? What are you trying to say to your customers? It is vital to present your best image on your social media accounts. Your mission statement defines who you are as a company. It tells your customers what matters to you. Your mission statement presents how you conduct business and where your boundaries lie. If you want to define your important traits to your customers, a mission statement is vital. But how do you create a great one that explains who you are? I have found some great examples of mission statements that will impress even the most jaded of us. Amazon is one of the most popular companies for online selling. I can’t tell you how excited I was on Amazon Prime Day this year when I wanted a great pasta machine. Amazon has defined themselves as the place to go for anything that you need for any job in the house. Not only are they great at being in the online shopping business, but they have branched out into same day deliveries, retail, and food. How does this relate to their mission statement? Ask anyone who uses Amazon and they will tell you that Amazon is by far the most convenient method to obtain anything you need cheaply and quickly. So, they’ve accomplished the goal of making their consumers happy, but also have succeeded at making enterprises happy with their server offerings. Content creators have the ability to publish Kindle Books on their website as long as they are properly formatted. Sellers enjoy benefits of great listings, needing very little to create attractive postings. In short, everything that Amazon does conforms to their model of making people happy. Honest Tea is a great, healthy tea that comes in a huge variety of flavors. Their teas are available in many retail locations. Here in Portland, we drink Honest Tea all the time, and it is fantastic. Honest Tea conforms to their mission statement by making sure that they source ingredients from the best locations, make great tasting products, and keeping it healthy. Not only do they seek to improve the lives of their customers, but they also seek to improve life for their vendors. TED has one of the simplest mission statements out there, but they use it to drive their mission no matter what. 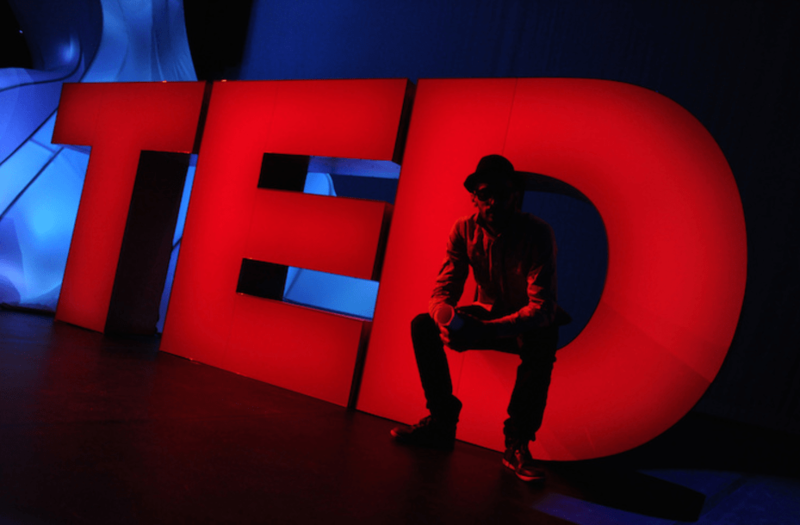 Whether it is a lecture about science, a poignant talk about a comedian’s origin, or someone explaining mental health, TED finds ways to make sure to spread ideas no matter the subject. Their talks are performed by professionals and advocates who have expertise in a huge variety of subjects. Not only does TED provide information, but they also provide a platform for people to tell their stories. Stories of abuse or trauma not only help the community at large, but also provide healing for those who experienced the trauma. TED not only provides information, but also provides life changing calls to action. Zappos has a very simple mission statement. They are interested in making sure that their customers receive the best experience possible. While this is, of course, something that every company strives to achieve, making it the focus of their company makes it the center of their strategy in this competitive marketplace. Zappos operates in a market where there are many options and has maintained their status, despite their competition in this space. I would be remiss to exclude a company that embodies the modern experience of humanity. 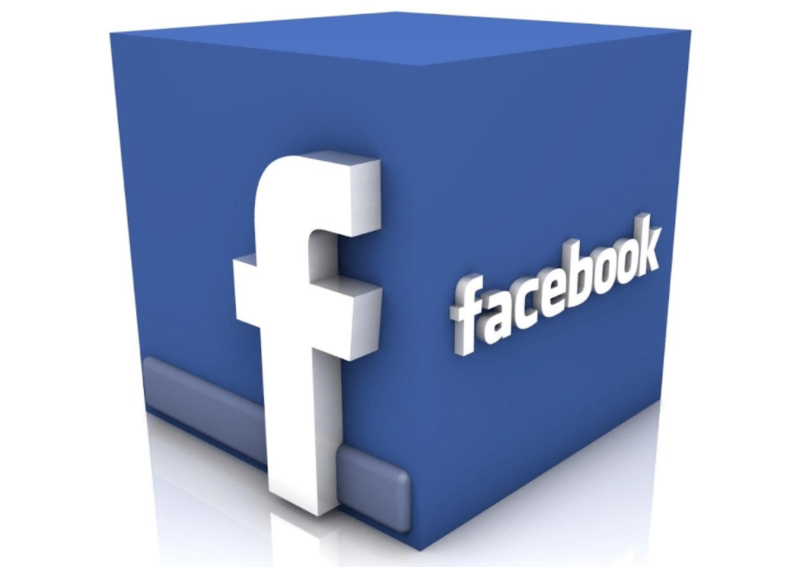 Most adults are on Facebook, leaving it a veritable cornucopia of marketing bliss. But Facebook has their own mission too. 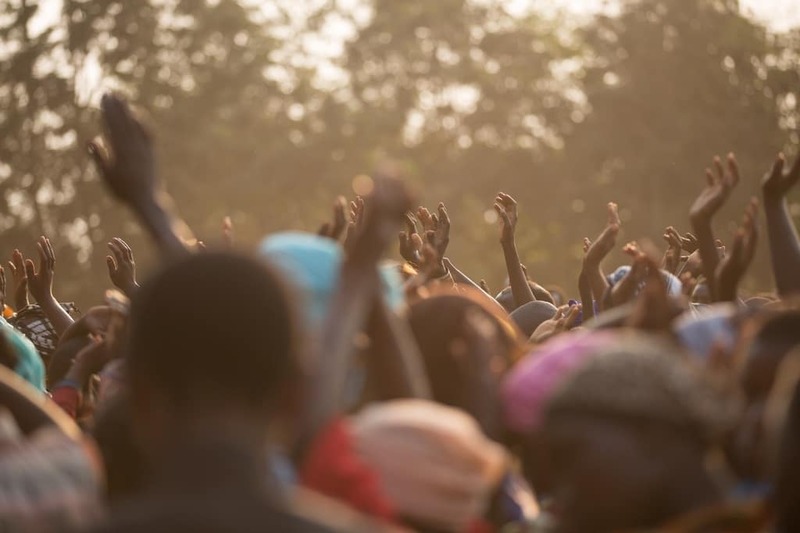 Their mission is to make sure that people are connecting at fundamental levels. Sharing their lives is a huge part of the Facebook experience. Not only are people able to share their daily activities, but they are also able to truly tell their own stories. Some people need a platform outside of places like TED to tell their stories, and Facebook provides this platform. Discovery media is known for its high quality content like Mythbusters, The Deadliest Catch, and Dirty Jobs. Many of us are huge Discovery Channel addicts for a very good reason: Discovery tells the stories of those who make our lives better. They dedicate their time to creating programming that informs their viewers while simultaneously entertains those same viewers. Their mission statement dictates their entire programming schedule. 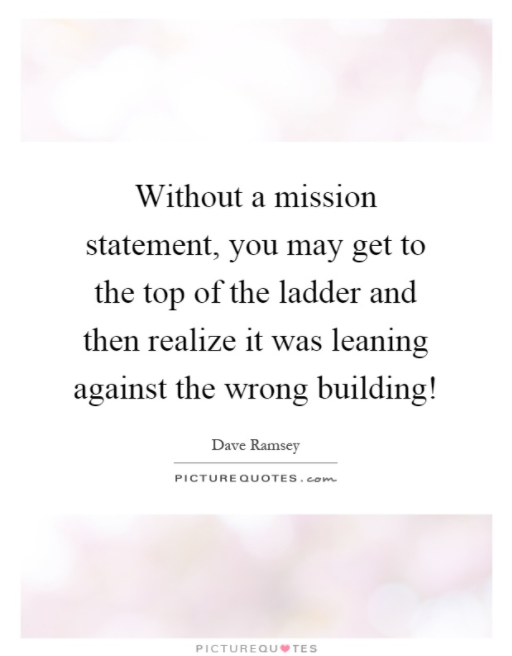 What do all of these mission statements have in common? All of these mission statements are not only intended to inform the consumer of their intention, but also to guide their activities. They not only provide the what of the company, but the why. TED wants to spread ideas. That is the what and the why of their mission. They want to spread information and knowledge, and their entire company structure revolves around this. All of these companies have that in common. They use their mission statements to educate not only their consumer, but also their employees. The best companies lay out a strategy surrounding the mission statements that they have outlined, and adhere to that plan completely and strictly. Of course, remember that you need to include all of these messages in any marketing that you do. It is vital to your message to keep the consumer engaged and focused, and what better method to keep your consumer engaged than to center it around why you do what you do. Your bio is a great place to include this mission statement.